As a courtesy to the host, please register to let her know you are coming. Pack a lunch for afterwards. 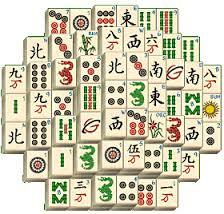 Click for more details on Mah Jongg.